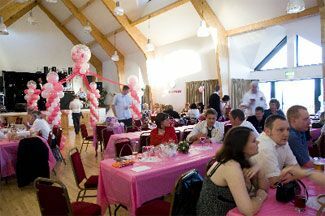 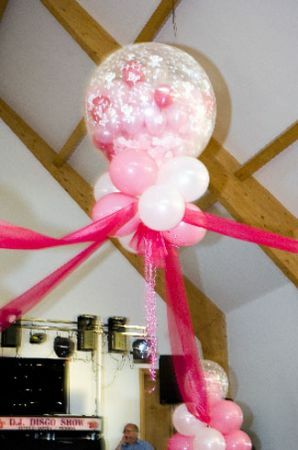 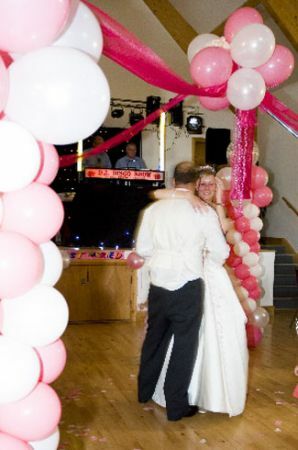 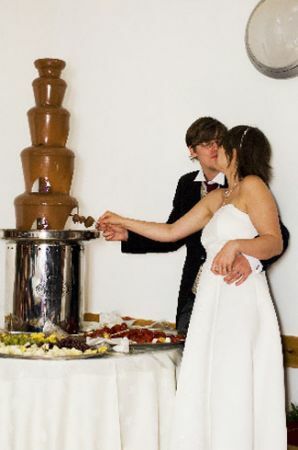 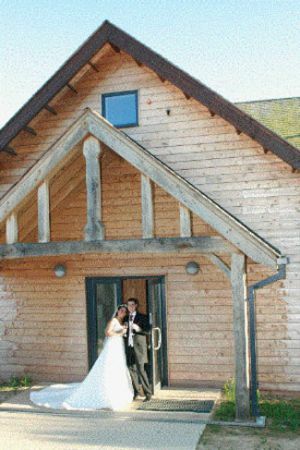 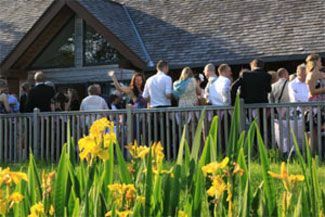 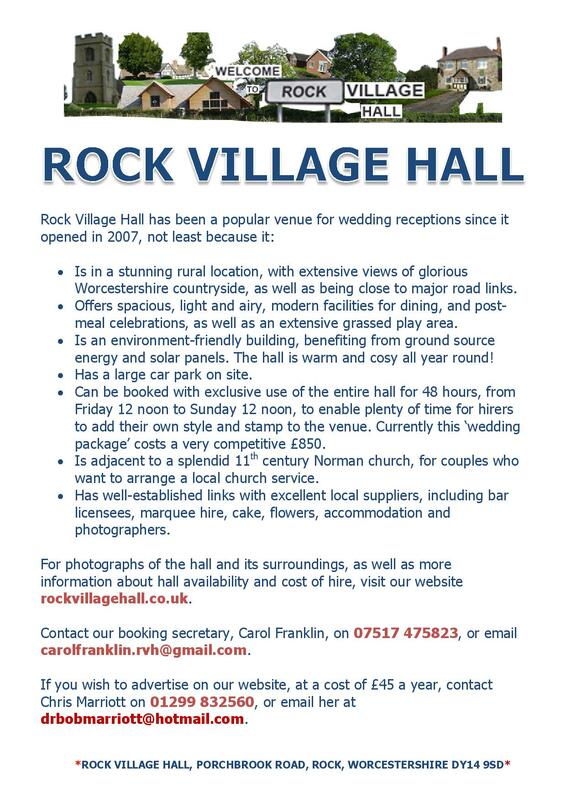 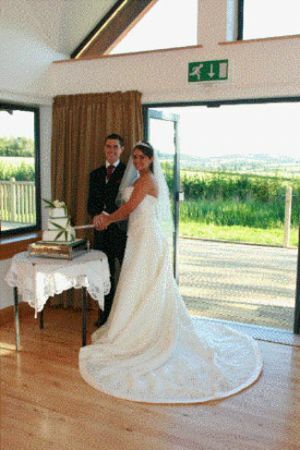 Weddings at Rock Village Hall. 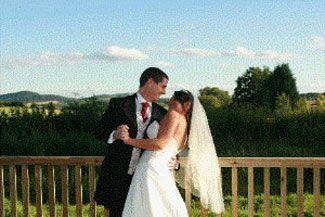 Bewdley, Kidderminster, Worcestershire. 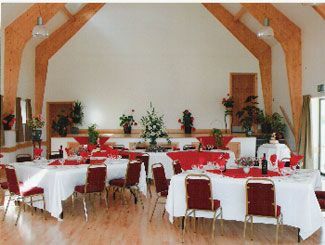 Enchanting Wedding Receptions, Conferences, and Meetings.